“With the 7th international PhD conference in London (2019) the first round of conferences organized by the APH will be completed. The founding members LUISS (Rome), Bielefeld, Århus, Jyväskylä, Sciences Po (Paris), King’s College (London) and the Research School for Political History (the Netherlands and Flanders), will then all have organized a conference. In 2014 the preparatory conference in Lucca set the tone for the new association, which was subsequently founded in Leiden, later that year. The APH was designed to stimulate international cooperation in the field of political history, and the first priority was PhD students. Beside the annual conferences, PhD students now also organize workshops on their own, and have established a flourishing network. Former APH President Marc Lazar congratulates new President Henk te Velde (left). Henk te Velde is Professor of Dutch History at Leiden University, the Netherlands. He has a wide range of research interests including the history of political eloquence and debate; political culture and legitimacy; and national identity. Recent publications include Democracy in Modern Europe. A conceptual history (Berghahn 2018; ed. with Jussi Kurunmäki and Jeppe Nevers); Organizing Democracy. Reflections on the Rise of Political Organizations in the Nineteenth Century (Palgrave 2017; ed. with Maartje Janse) and Sprekende politiek. Redenaars en hun publiek in de parlementaire gouden eeuw (Prometheus: Amsterdam, 2015). 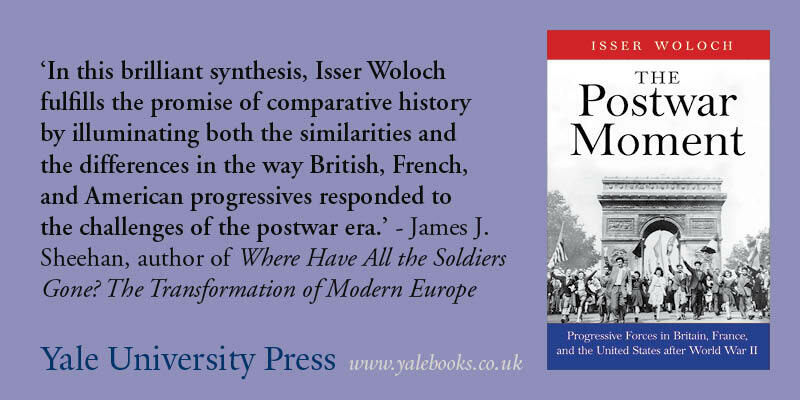 Te Velde is co-editor of the Palgrave Studies in Political History. This entry was posted in Blog and tagged 2018, APH, conference, news on 4 October 2018 by . The Association for Political History aims to strengthen international cooperation in the field of education and research. We provide high-quality training opportunities for PhD candidates and advanced students pursuing Masters’ degrees in Political History.